In this section you’ll find all the news related to Alchimia Grow Shop, from new products to things of our interest. Come in and join us!! Today, both the American and European cannabis scenes are more connected than ever, with companies constantly crossing the pond to start new commercial adventures beyond their usual borders. 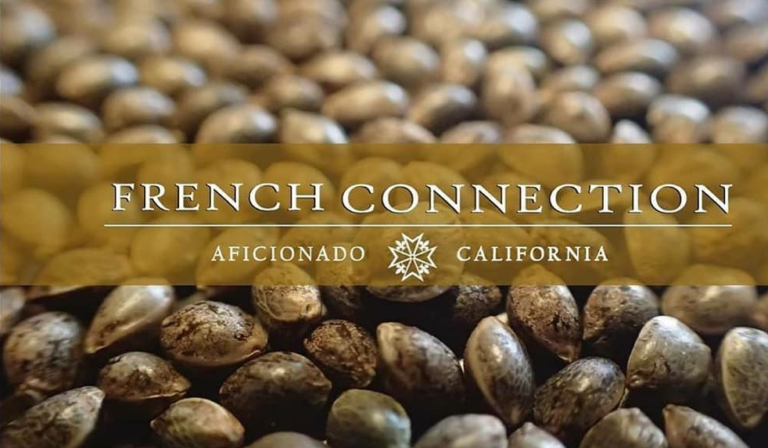 A good example of this is the seed company that we’re presenting exclusively in Europe, Aficionado French Connection, based in Mendocino (California) and with a long history and tradition with regard to cannabis breeding, which has led them to develop of some of the most sought-after genetics of the USA. As you may have noticed, recently we’ve added a wide range of magic mushrooms from Freshmushrooms to our online catalogue. While growing them at home is easy, it does require carefully following a few important steps to ensure everything works as it should and you can enjoy a successful, problem-free harvest of your own magic mushrooms. In this article we present a concise guide to using our mushroom growing kits in a simple and effective way. You’ll be surprised at how easy it can be! What is Psilocybin and what are its effects? 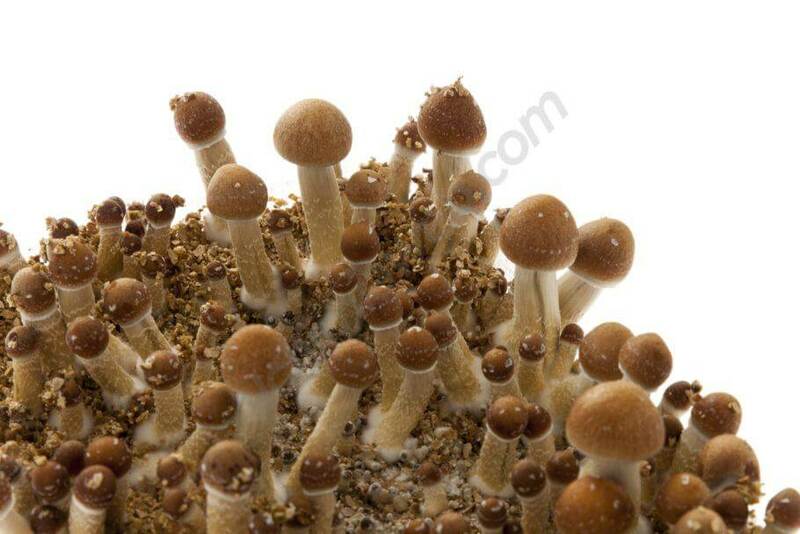 Psilocybin and psilocin (an alkaloid derived from the former) are psychoactive compounds found in numerous species of fungi (estimated at 200 species), including the popular Psilocybe Cubensis. In some areas of the planet, the use of this type of mushroom dates back millennia, either in a recreational or a spiritual form, especially in ritualistic and shamanic contexts. In addition, as we will see later, these entheogens – like many others – can also be used for medicinal purposes, and can be effective to treat diseases such as anxiety or depression. At the end of the decade of the 50s, using Mexican Psilocybes, the reputed Swiss scientist Albert Hoffman not only managed to isolate psilocybin and psilocin while working at Sandoz laboratories, but also created a way to produce it synthetically. 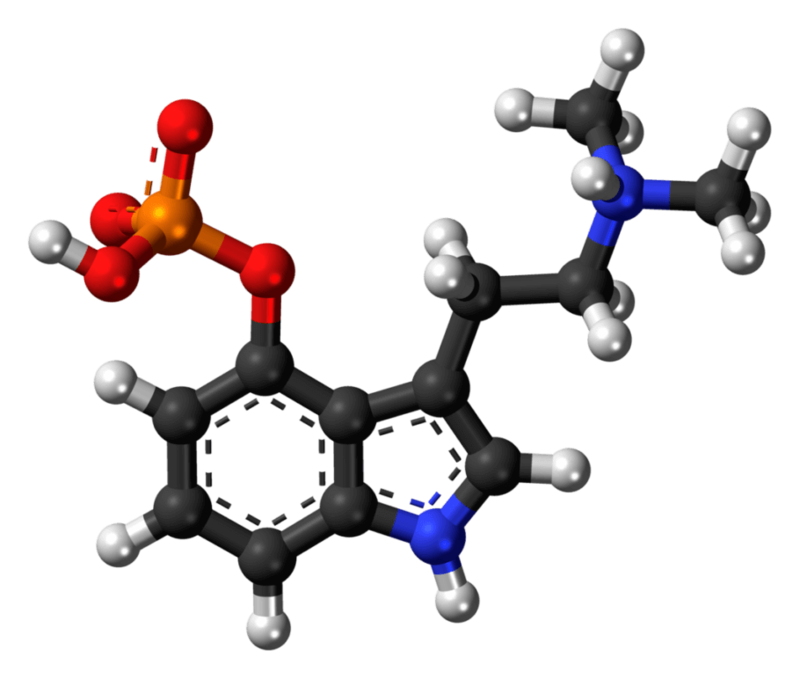 Normally, psilocybin fungi are those that contain this alkaloid compound. It’s undeniable that the cannabis industry has evolved at a dizzying pace over the last decade, with a multitude of new genetics and products that we couldn’t even imagine a few years ago. A clear example of this is the new CMH (Ceramic Metal Halide) technology in illumination for indoor cultivation, also known as LEC (Light Emitting Ceramic). 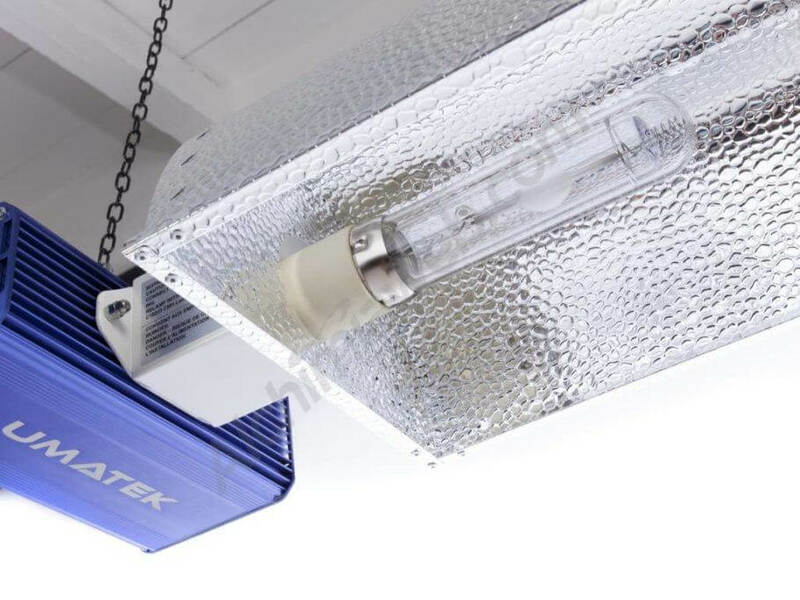 Based on the design of conventional high intensity discharge bulbs, these new lamps are innovative for replacing the quartz used in the familiar metal halide bulbs with a ceramic element, which provides a series of advantages, especially in terms of width of the light spectrum and better use of light, which translates into bigger harvests. The explanation is simple: CMH LEC lighting systems emit a spectrum of light that is much closer to natural light than any other bulb on the market, with an unrivalled richness in the different wavelengths and that ranges from UV to far red. It is, in a manner of speaking, the perfect artificial light for cultivating plants indoors, increasing photosynthesis and reaching yields of 1.5 grams per watt in the case of cannabis, and with a higher production of terpenes! In addition, and as you will see below, some of the biggest brands in the illumination business already offer their own CMH equipment, which in itself is a guarantee of its effectiveness. Within the cannabis vaporiser market, the portable vaporiser sector is experiencing an enormous growth in popularity. Brands are acutely aware of this and as a result there is lively competition among them to produce compact vaporisers, which are growing increasingly smaller over time, and offering even higher performance. 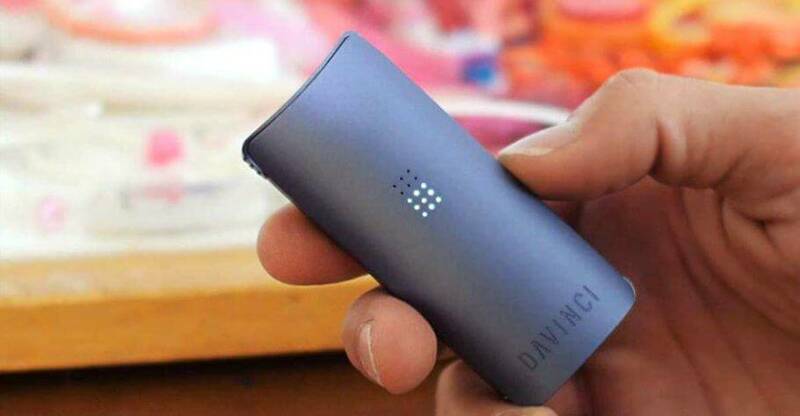 DaVinci is one of the vaporiser brands that haven’t missed the opportunity to come up with new models in this vibrant portable vaporiser market, so today we present their new gem, the DaVinci MIQRO. This ultra compact portable unit with elegant, discreet and functional design can be purchased on its own or bought together with all its accessories in the complete DaVinci MIQRO Explorer Kit. The world of cannabinoid extractions is in a golden age, these days more and more users are switching from the combustion of flowers to the vaporisation of resin concentrates. The main reason for this change is to avoid inhaling smoke and its harmful derivatives, and instead to vaporise, obtaining a medicinal effect free of impurities and contaminants. 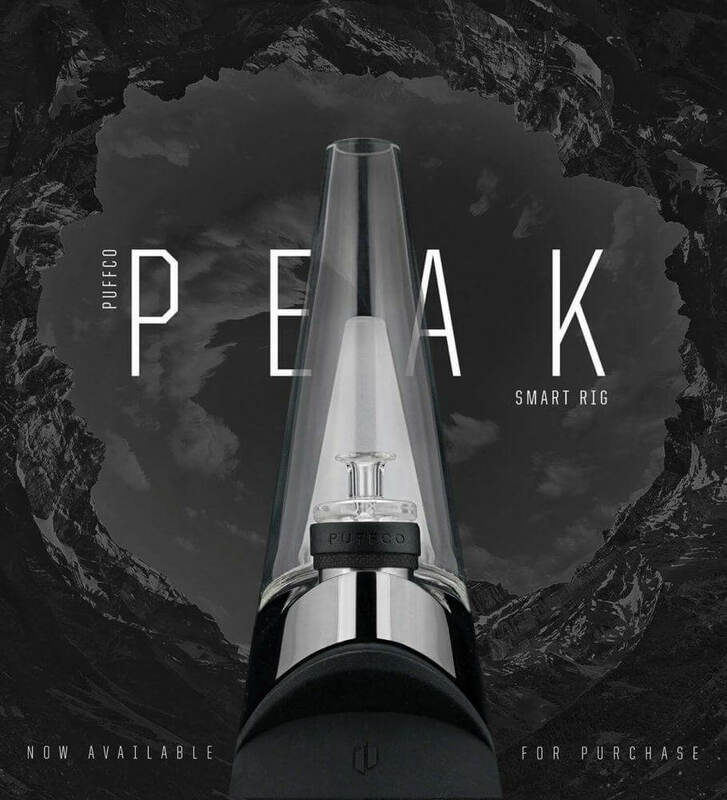 These precious resin concentrates also demand high quality products with which to consume them, for example the Puffco Peak, which allows us maximum enjoyment of the terpenes in the extract, capturing all the flavours of the plant. Paisa Grow Seeds is an example of the new wave of cannabis breeders and seed companies, with passion for the plant and the aim for a work well done as main virtues. Despite being a young company, the project started some years ago, when the guy in charge created his own collection of cannabis genetics which has only increased since then. With this amazing collection of strains, Paisa Grow Seeds have created some trully outstanding hybrids that represent the hundreds of plants grown, tested and bred over the years. 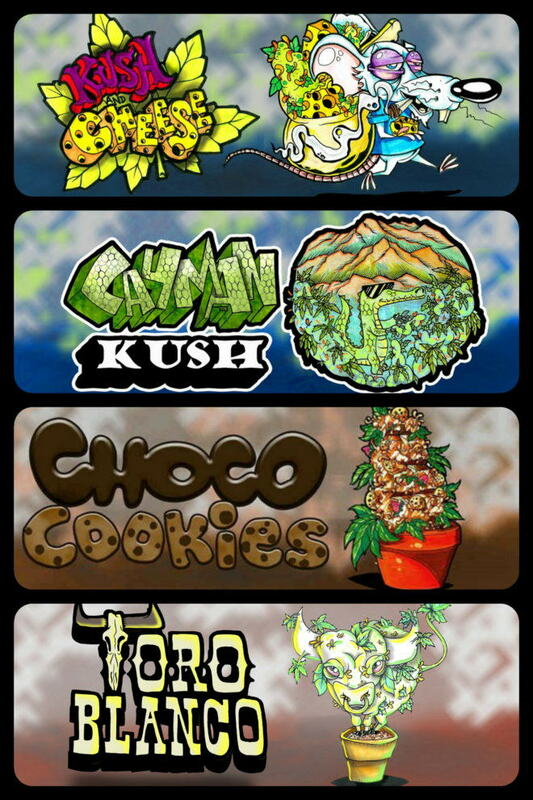 Some of these spectacular varietiess are Monkey Banana and Super Choco, both with THC levels above 20%. Other remarkable genetics from Paisa are Colombian Fruit, Fast Mass Haze, Old Amnesia or Toro Blanco. 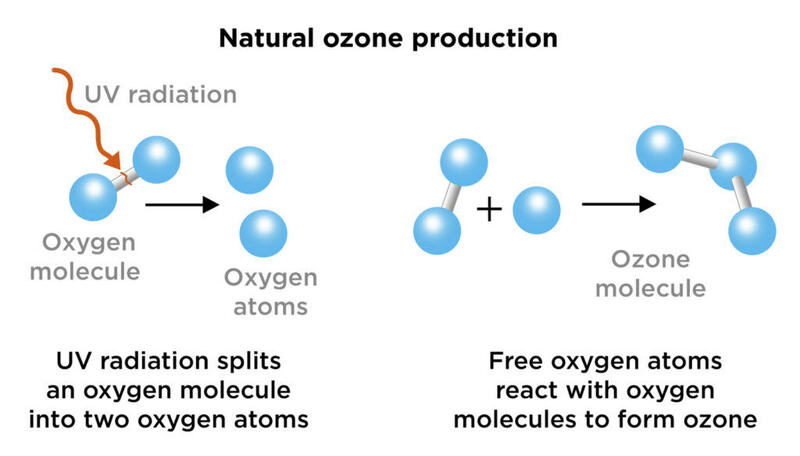 Ozone (O3) is a substance that is a colourless gas at ambient temperature and pressure, giving off an acrid smell; Thanks to its high oxidising power, this gas has a great ability to disinfect and eliminate odours. Nowadays, ozone has many applications in areas as diverse as industry, agriculture, or domestic sanitation, being of particular interest for the indoor cannabis cultivation. Dank Genetics is a seed bank created from a community of growers from around the world established in the UK, formed with the intention of creating excellent quality cannabis strains either as regular or feminised seeds. The search for genetic excellence has led Dank Genetics to use only the best strains on the market to make their own dank creations. So, unless the new genetics can pass their strict quality tests, they won’t be distributed, which means we can safely say that all of the strains presented by Dank Genetics are excellent options. Let’s look through the most representative current strains of this exciting seed bank below. It’s high summer and many of us are on vacation or preparing to go camping, to festivals, or to simply relax, enjoy the sun and have a good time. 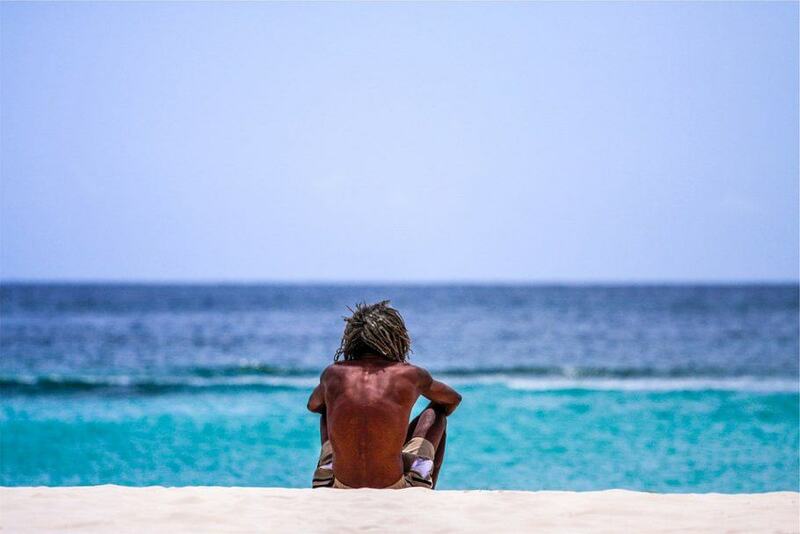 For cannabis lovers, the long summer holidays also represent the best opportunity to calmly savour our harvest… for example, enjoying a quiet summer afternoon with a good Sativa can be priceless, or taking a dip at the beach after a nice tasty dab. In this article we’d like to suggest a few products from our catalogue that we think are ideal for cannabis smokers on holiday or who simply want to enjoy summer and share their herb with their friends in a comfortable and easy way.